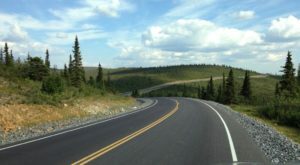 The hospitality and tourism foundation of the last frontier is built on a mix of warm and genuine service, breathtaking scenery and easy access to enjoy awesome activities in the great outdoors. You see, in Alaska we are more concerned with being somewhere spectacular and being treated like family than we are with worrying about all the frills. Give us a cozy cabin in the woods, RV spot near world-class fishing, historic and charming B&B, cottage on the lake or a place to pitch a tent on the beach and we are happy campers! 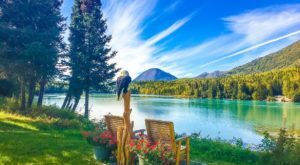 For some great trip planning ideas, you gotta check out these 15 amazing places to stay overnight in Alaska without breaking the bank. Let's face it, staying in or near Denali National Park isn't ever going to be "cheap" because you are in one of the most beautiful places in the world. 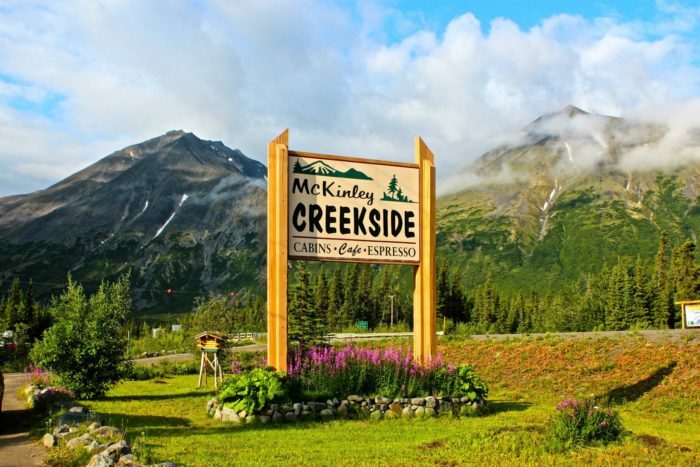 But McKinley Creekside Cabins offers a breath of fresh air for visitors looking for a more genuine Alaskan hospitality setting versus the larger more corporate options. 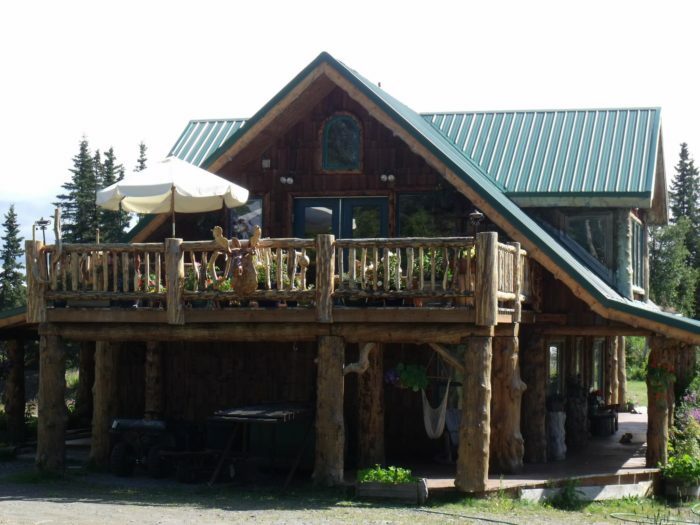 Guests fall in love with the friendly staff, delicious food, incredible views, quiet nature setting and the quaint and cozy adorable Alaskan log cabins located right on the beautiful creek. 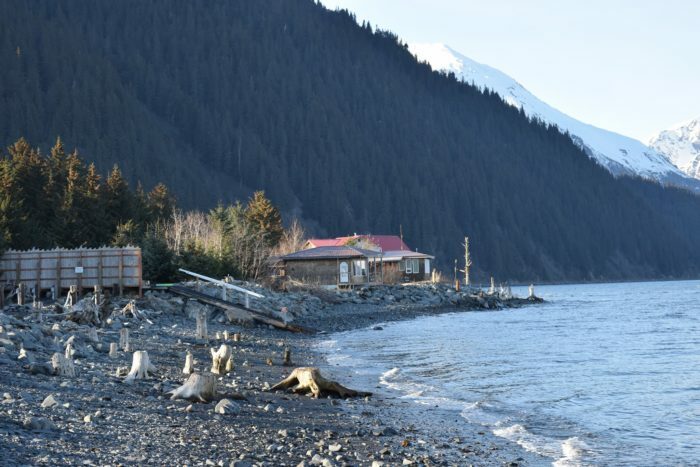 Your gateway to adventure in the Kenai Fjords National Park starts right here in Seward. 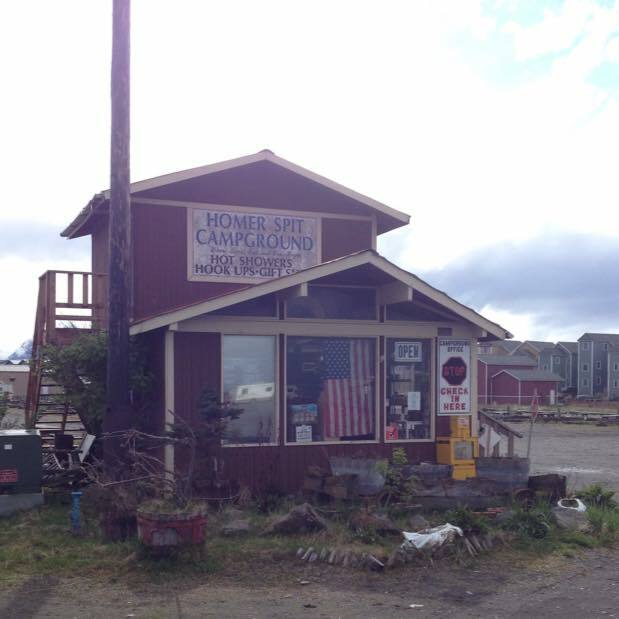 Stay in a dry cabin, bring your RV, pitch a tent and enjoy the great outdoors at this fish camp. 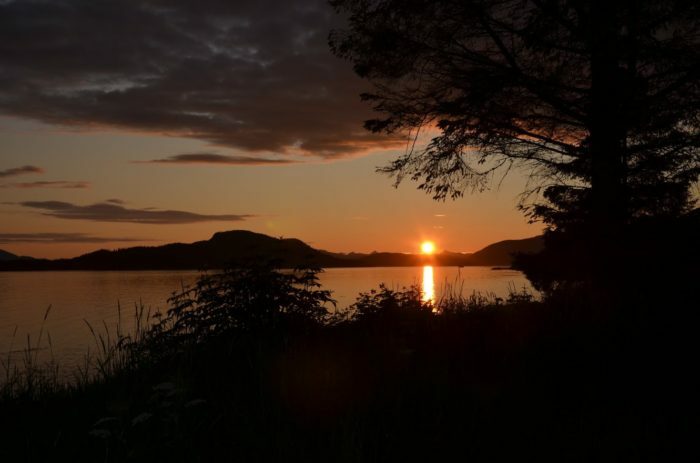 When the sun rises, you can embark on a saltwater fishing trip or kayak around stunning glaciers and beautiful wildlife. This summertime hot spot is the perfect place to submerge yourself into the great outdoors. 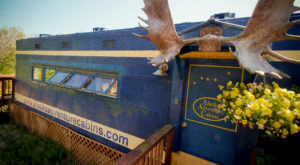 Visitors enjoy the rustic Alaskan cabins, RV spots and fantastic views of the mountains and the creek. Oh and bear viewing is also a regular activity here as the creek filled with salmon attracts more than just human anglers. 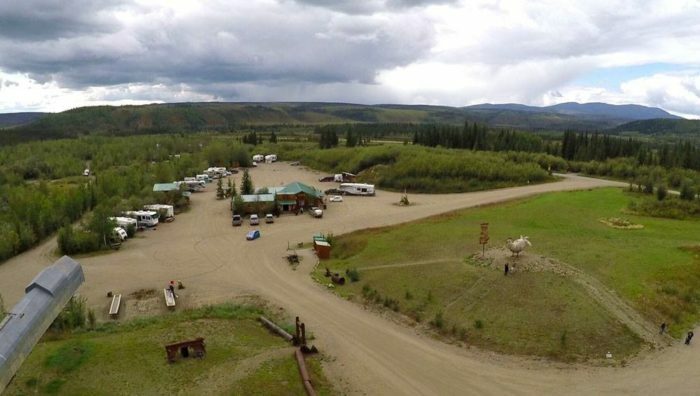 Located off the Parks Hwy, this outdoorsy resort is the perfect place to enjoy RV parking and camping. 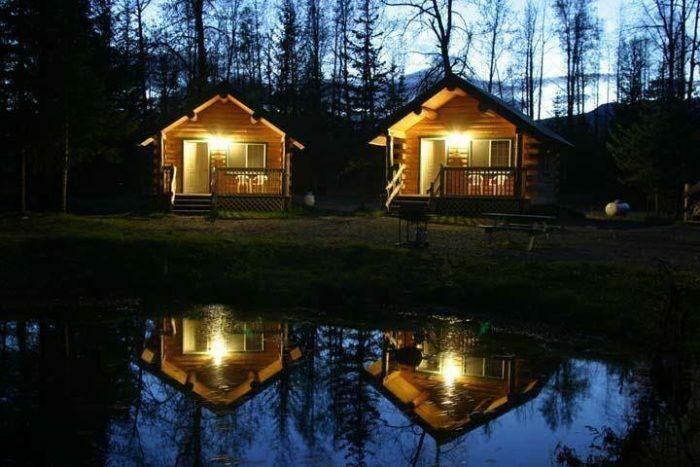 Enjoy clean bathrooms, picnic tables, pet friendly grounds and world-class access to salmon and trout fishing. 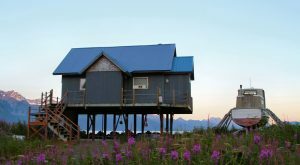 When the fish start running and the tourism booms on the Kenai Peninsula, it can be hard to find an affordable place to stay, especially in the charming and unique town of Cooper Landing. 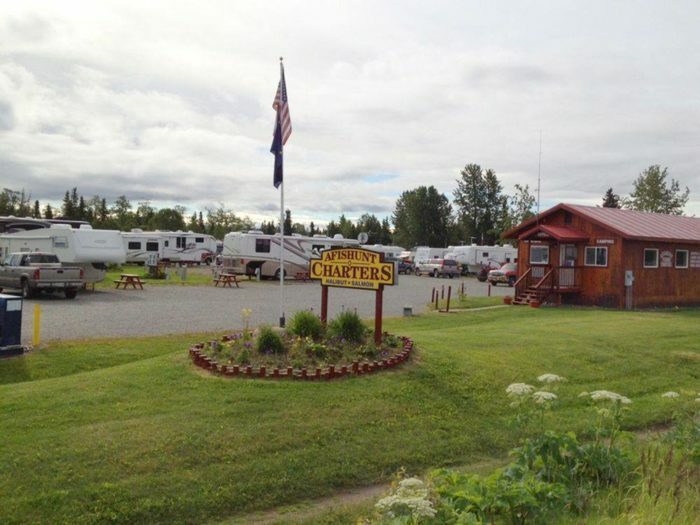 Well, it was hard until Kenai Riverside Campground came along. Bring your RV, stay in the B&B or get dirty in the campground, all without breaking the bank. 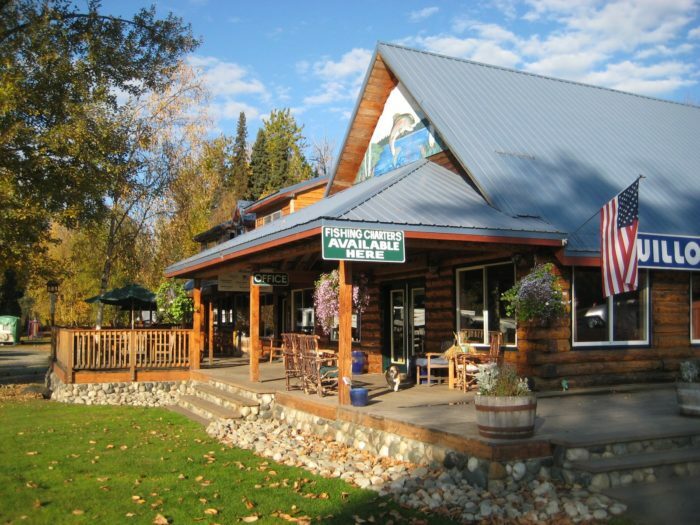 You are on the banks of the Kenai River so you are sure to have breathtaking scenery all day long. Well this little gem is quite the pleasant surprise in the isolated town of Tok. Clean and cozy cabins, guest laundry, RV parking and some of the friendliest and most helpful people that you will ever meet in your life. There is no better way to enjoy the 'Halibut Capital of the World' then to stay right in the middle of all the action. This campground has a little bit of everything. Enjoy free Wi-Fi, park your RV, pitch a tent along the beach or stay in one of their rustic cabins. 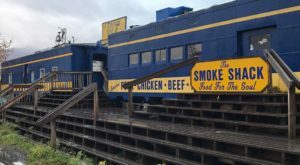 This small family-run business is sure to leave you saying "Only In Alaska!" Guests here can enjoy old gold camp activities, tours, yummy food and true 'Top of the World' hospitality. 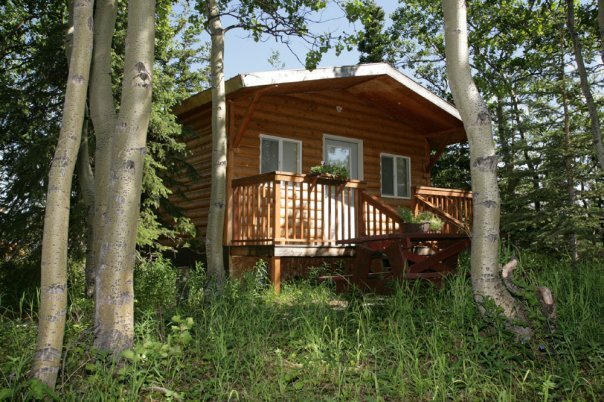 Accommodation options include RV sites, cabins and camping. 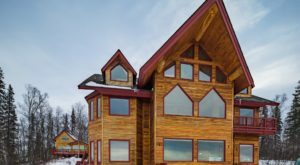 Located in Alaska's 'Kenai River City' of Soldotna, this is the best place to stay in town if you are on a budget and want phenomenal access to world-class fishing on the Kenai River. Located just a block from the river, guests here can enjoy ample yet private RV parking, showers, guest laundry and cottage rentals. Oh, and some of the friendliest service you will ever come across. 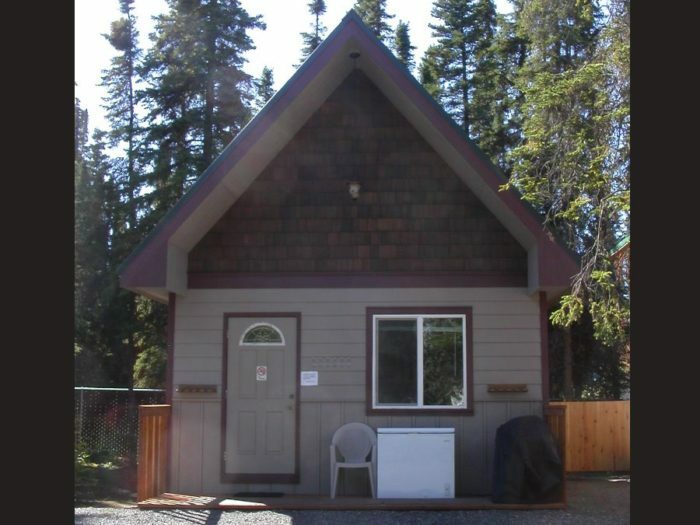 Stay in a rustic cabin or bring your RV to enjoy the spectacular Otto Lake on a warm summer day. 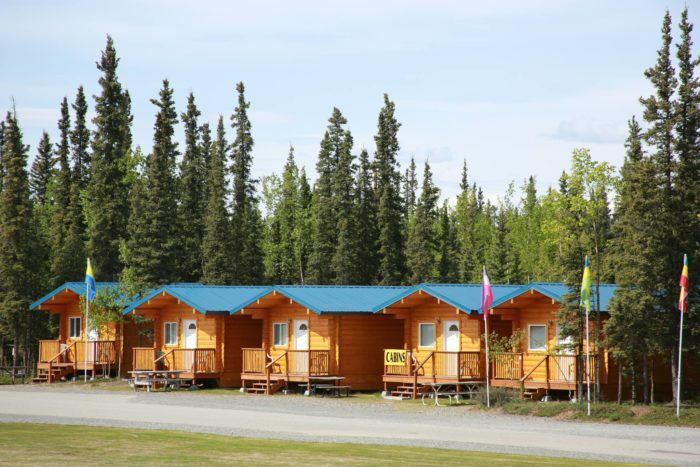 Located just up the river and through the wood from the entrance to Denali National Park. The folks at D.O.C. are committed to putting smiles on faces and creating an atmosphere that will leave you with amazing lifelong memories. Book a saltwater charter and set out to catch a hefty amount of salmon and wild Alaska halibut. 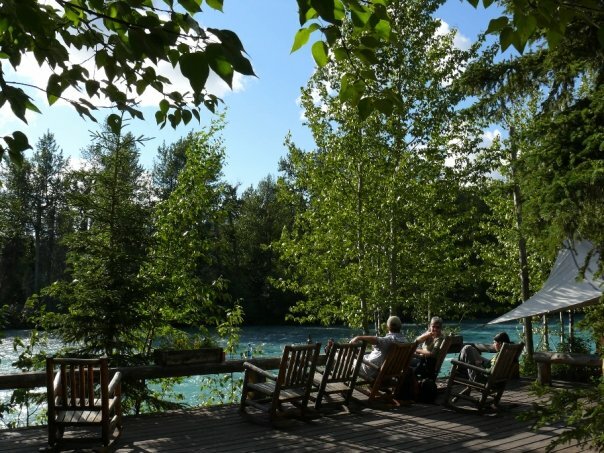 Then come back and relax in one of the 30 RV sites or a cozy cabin rental. One thing is for sure, when you stay here - you will have a blast and be treated like a lifelong friend. 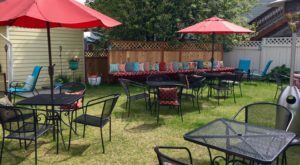 Tucked away in the heart of downtown Anchorage, this beautiful little bed & breakfast is truly a hidden gem in the city lights. 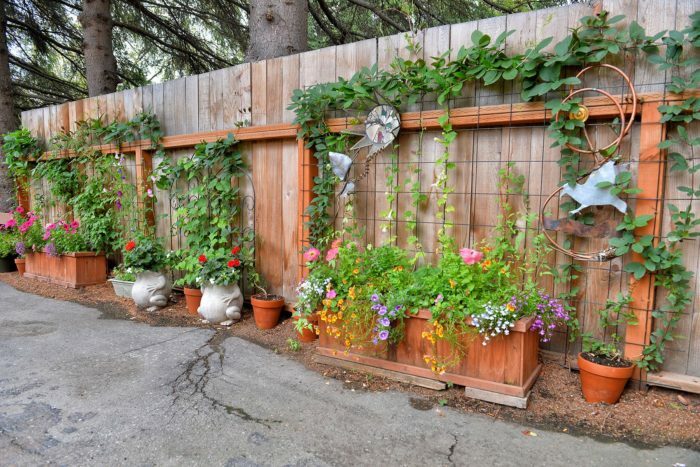 Guests love the beautiful flowers in the summertime, clean and cozy facilities, close walking distance to downtown and most importantly... being treated like family. Located conveniently in town with just 16 rooms, this inn is small in size yet huge on service and comfort. Guests love the clean rooms, affordable price and proximity to shops and restaurants. 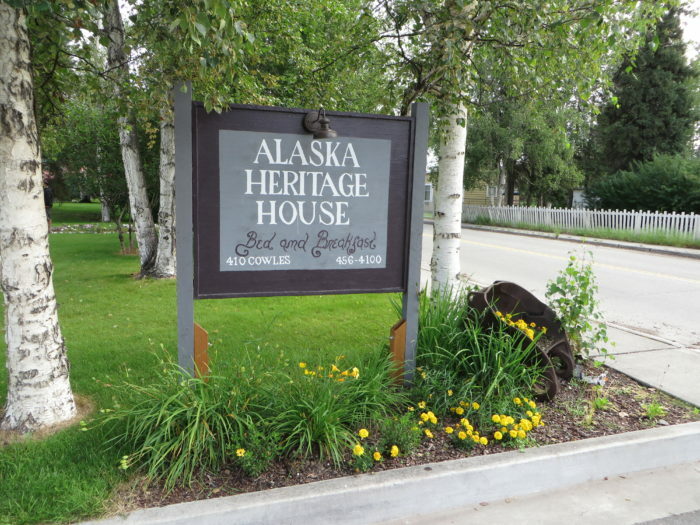 This national historic register home in the heart of Fairbanks is filled with vintage touches and attention to detail. 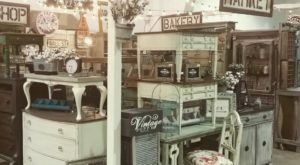 Eight rooms in total make up this happy and cozy B&B which is in quick walking distance to shops, businesses, museums, restaurants and more. Located near Tustemena Lake in Kasilof, this is one of those rare hidden finds that is truly special. Guests here can enjoy comfortable beds, a cozy home, wonderful hosts and some incredible views. Have you ever stayed at any of these incredible spots? Can you think of any other affordable options to add to this list?